Compelling photos provide a great opportunity for brands to promote their products in a unique fashion. Instagram is a platform of social media marketing where brands can connect with their audience and make the audience feel differently about their company in a visual sense. If a company can successfully market on Instagram, its followers will instantly view them as relevant and clever while accomplishing the mission of keeping the brand top of mind with its customers. Joining Instagram is a must for businesses, but every business needs to learn how to get Instagram followers. 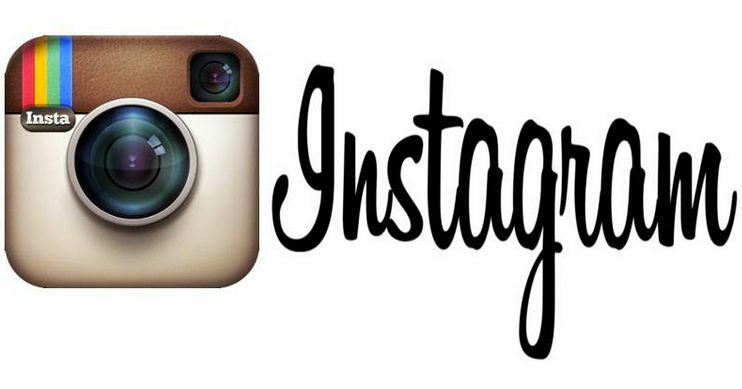 As of March 2014, Instagram had over 150 million monthly active users. Additionally, according to numerous sources, the younger generation is shifting away from Facebook and onto platforms like Instagram and SnapChat. Mastering Instagram for a business is easier said than done. Wittiness, timing and creativity all play an integral part in a business’s Instagram account. Users are taking notice of the brands establishing themselves as the trendsetters of the popular online photo sharing application. Who are the top 5 brands on Instagram worth following? Here are the Instagram leaders that you will not regret seeing on your Instagram feed. The Company that was established in Milwaukee in 1844 is certainly up to speed on the digital front, especially with its Instagram account. 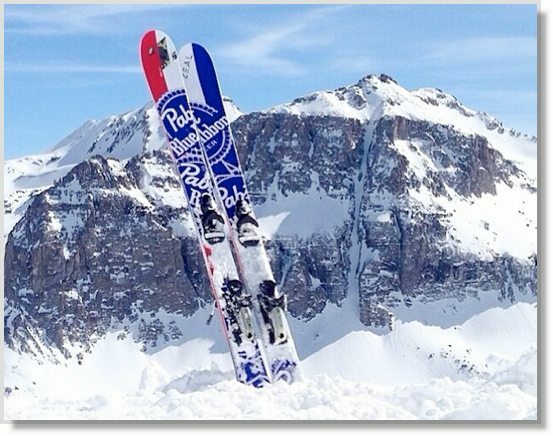 Pabst’s photos combine breathtaking photography, timeliness, while incorporating a Pabst tall boy or its notorious logo. Pabst has 53,000 followers and typically posts 3–4 photos per week. The frequency of posting is just right for the brand, compared to many companies who are guilty of posting overkill. If you see photos of Pabst on Instagram, you will not only crave a cold one at the end of the day, but you will also want to follow them! 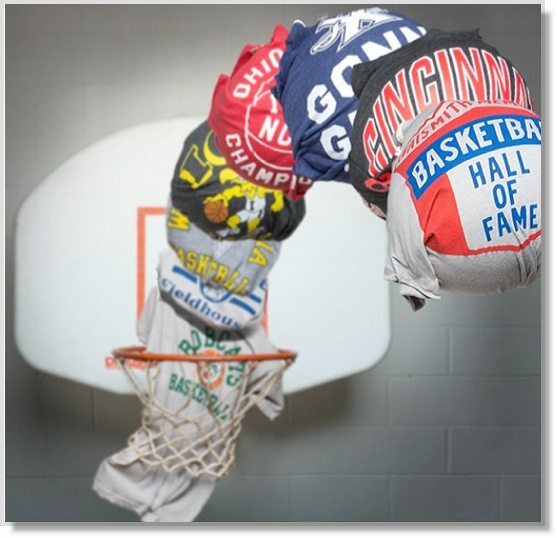 Homage is a Columbus, Ohio based company that has expanded its brand to have a national presence through its phenomenal social marketing strategy. Homage was an early adaptor to Instagram and perfectly crafts its messages to hit its target audience (sports fans). Homage combines photos of its customers wearing Homage shirts along with retro photographs of its soft cotton T’s in a clever fashion. Homage has organically picked up over 22,000 followers on Instagram. Even celebrities such as Arnold Schwarzenegger can be seen repping the brand. Who can forget the infamous Oreo Super Bowl Instagram post? The power went out and the lights shut off at the 2013 Super Bowl in New Orleans. Oreo proved how important timeliness can be to a social media strategy. 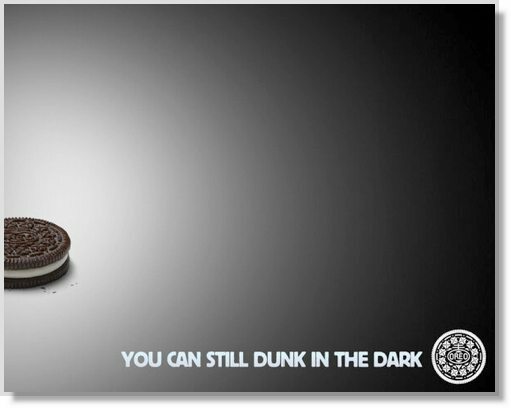 The cream-filled, sandwich cookie company immediately posted the “You can still dunk in the dark” photo, which according to Oreo was its most popular post ever. Oreo does a phenomenal job posting timely photos on a consistent basis while causing cravings for one of the best selling cookie in the United States. The true challenge is developing a clever enough Instagram account for Oreo to follow. They have 134k followers, but are following 0! It is easy for one to dream about being inside the German luxury cars that Audi manufactures. If you follow Audi on Instagram, you will envision yourself driving in one of its automobiles. This is the sign of a successful marketing campaign. 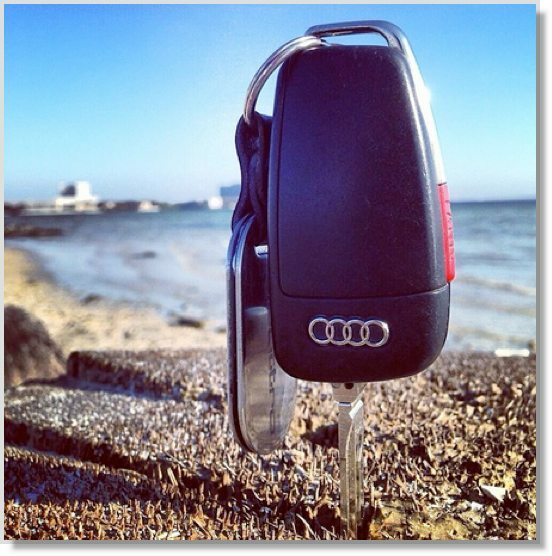 Audi’s 175,000+ followers are constantly being reminded of the luxurious photo through magnificent photos. If you are looking for an inspirational account to follow, add Nike to your list. 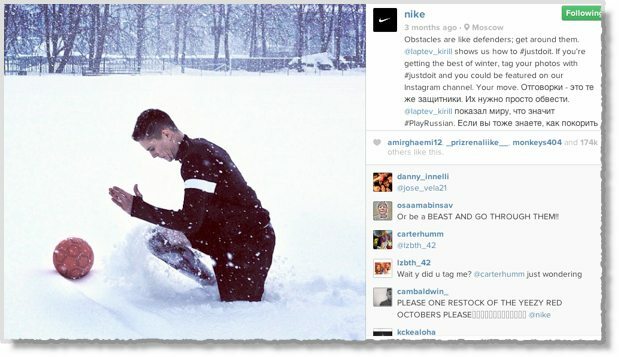 Nike leverages sponsorships in an extremely clever manner through its Instagram account. In the image below, you see a soccer player intensely training in the thigh-deep snow. It would be easy to post pictures from a sporting event where athletes are wearing the memorable Nike swoosh. The Oregon based company ensures its images are unique, inspirational and encompasses a wide variety of sports. Nike has over 3 million Instagram followers and typically posts one time per week. Beware: if you are sitting on the couch and scroll through Nike’s feed, you might find yourself going for a run instantaneously. The five brands selected for the “Must Follow” Instagram accounts ranged from national brands with 3 million plus followers to a locally owned and operated retailer. The similarity between all of the companies though is that they dedicate time and resources to post compelling photos through the popular photo sharing application to connect with their audience. The result? People are constantly talking about their brand. Guest author: Jason Parks is the Owner of The Media Captain, a Digital Marketing/SEO Company. Follow @TheMediaCaptain on Twitter.